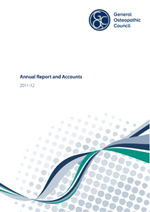 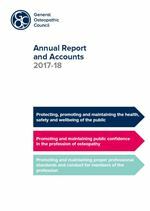 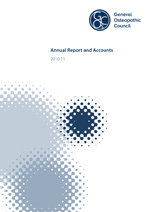 Each year, we produce a formal report outlining our key activities in the preceding year. 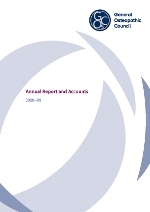 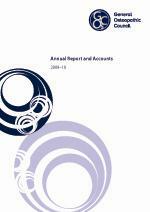 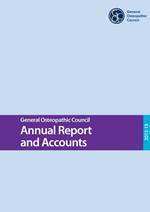 This includes income and expenditure information, with a summary and report from an independent auditor. 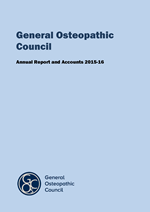 Click on the image to download the report. 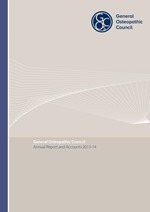 Click on the year of the report you want to read to download it.